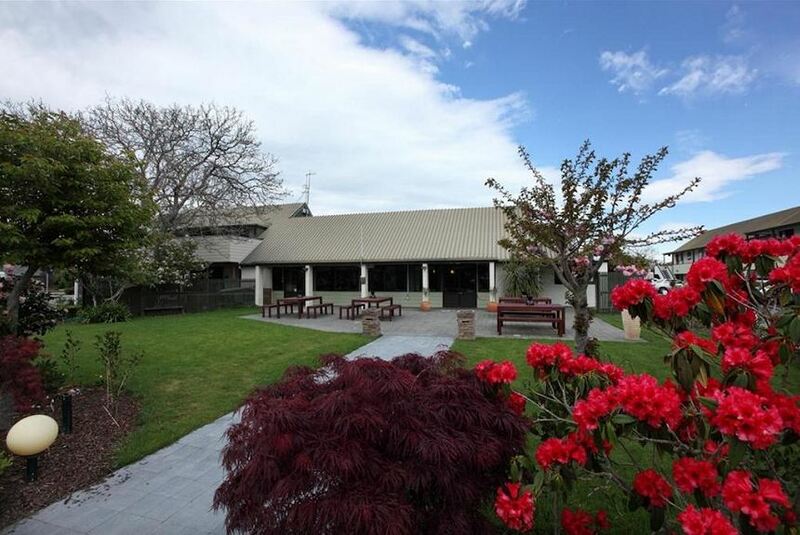 Just 5 minutes’ drive from Christchurch International Airport, Airport Gateway Motor Lodge offers a range of self-contained accommodation. Guests can choose from spacious standard economy rooms, renovated premium economy rooms and luxurious business and first class studios. The property provides a 24 hour reception and a 24 hour complimentary airport shuttle. The Flight Lounge Restaurant and Bar has a relaxed atmosphere and offers a large variety of meal options including breakfast, dinner and 24 hour room service. Christchurch city centre is a 15-minute drive away. All rooms offer a cable TV. All 1 bedroom and 2 bedroom units have TV's in the master bedrooms. Guests enjoy free unlimited WiFi. All rooms include kitchenette facilities with a microwave, refrigerator, hot plate and tea and coffee making facilities with fresh milk provided on check in. This property also has one of the best-rated locations in Christchurch!